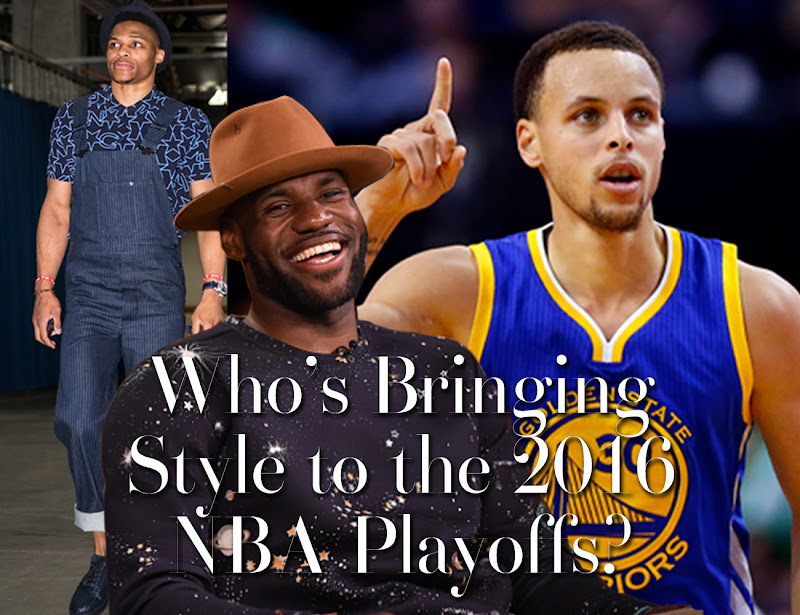 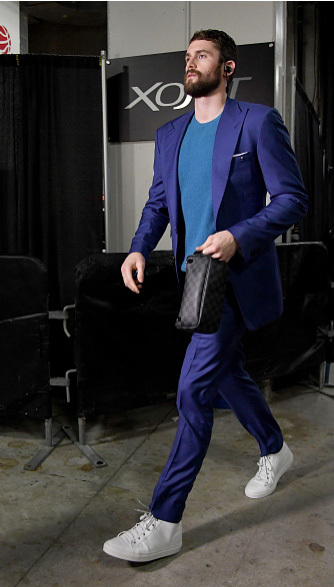 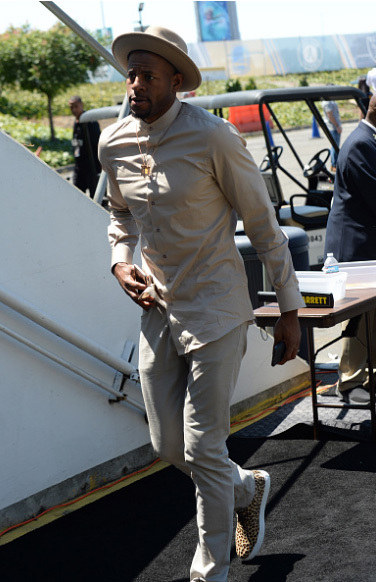 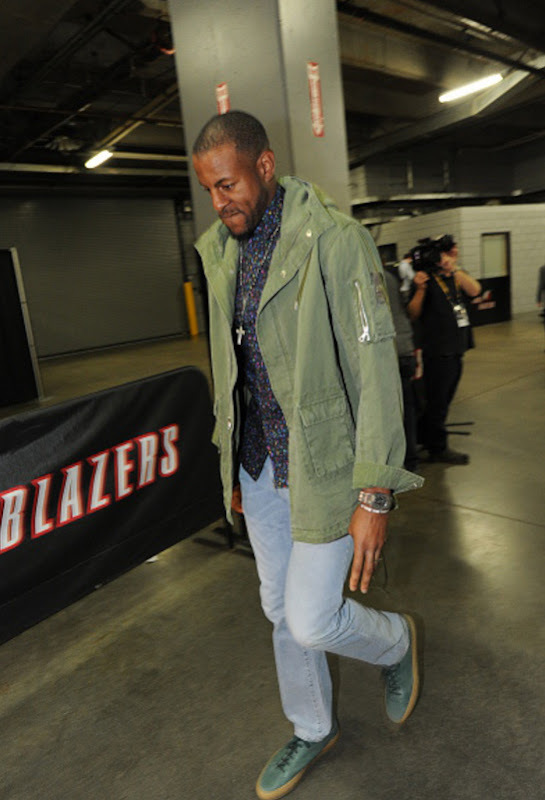 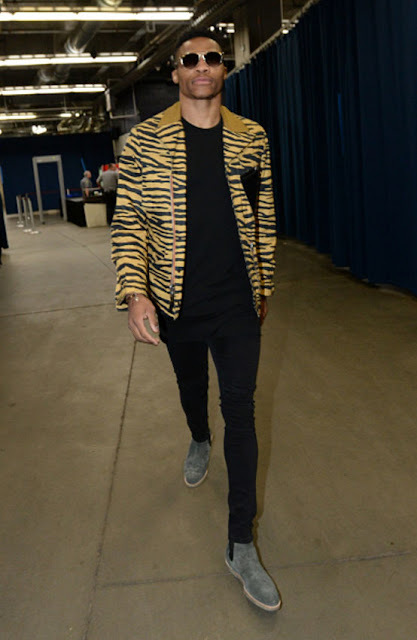 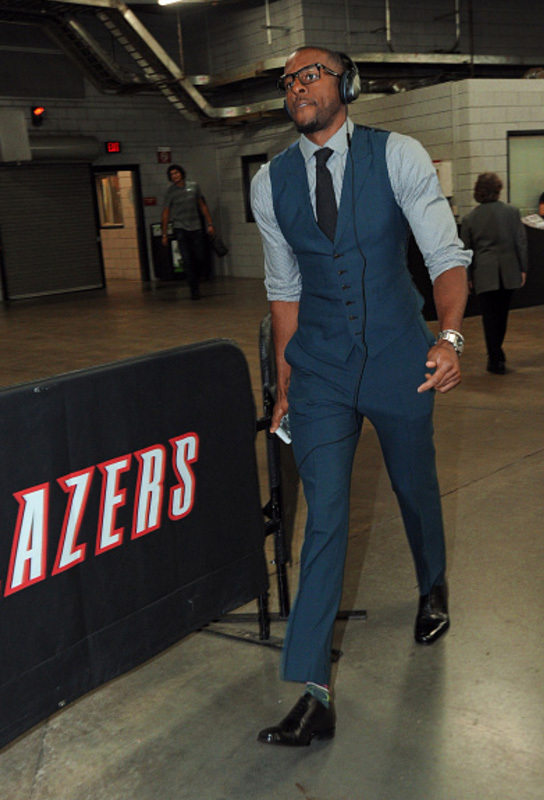 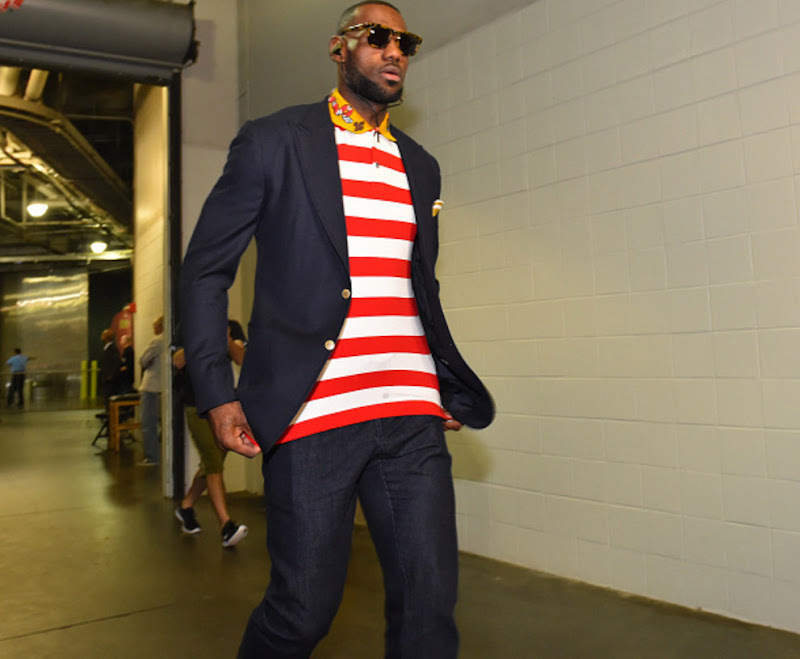 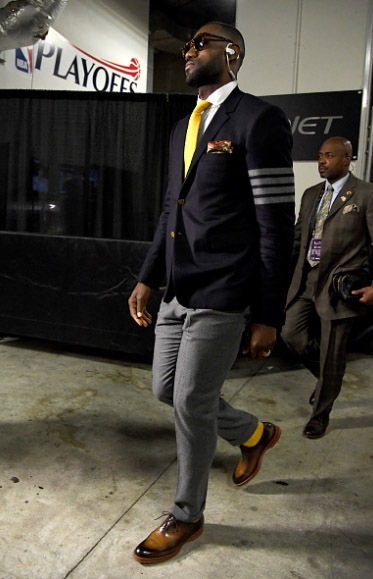 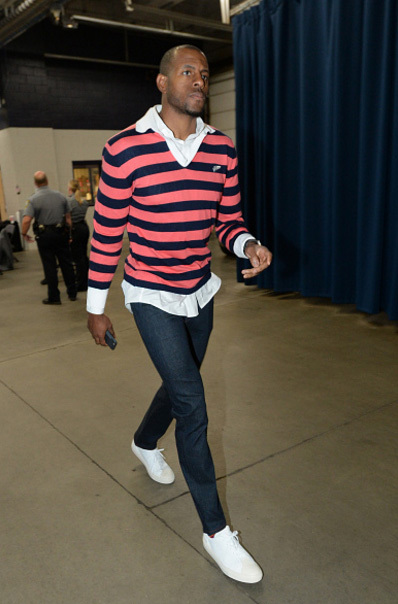 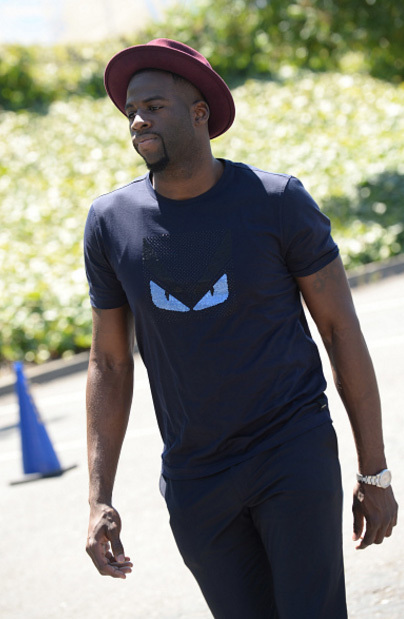 If you're basketball fan or not, these professional basketball players are turning up the styling points for the 2016 NBA playoffs. 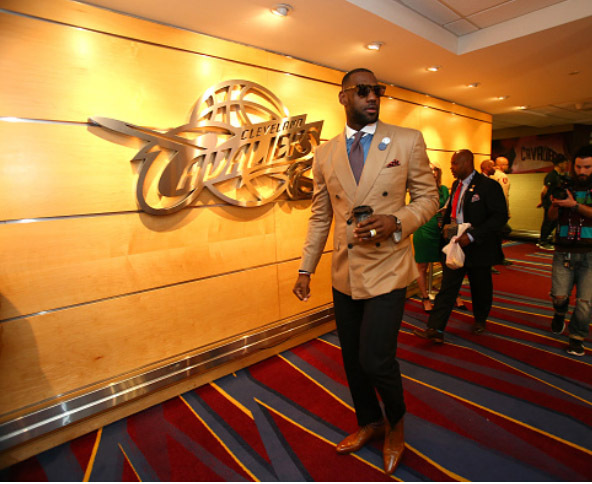 The NBA Finals are underway with Cleveland Cavaliers and the Golden State Warrior duking it out for the trophy. 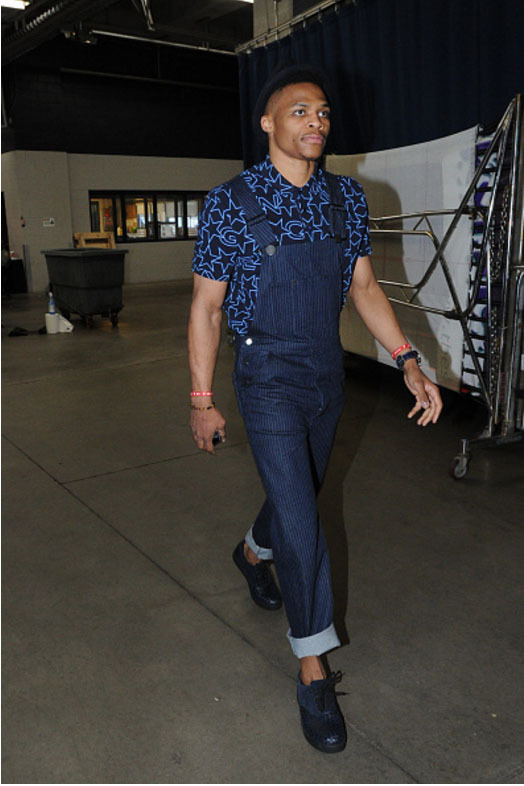 Heads down the style MVP goes to Russell Westbrook of OKC, he has an unique styling approach and he loves mixing up different designers. 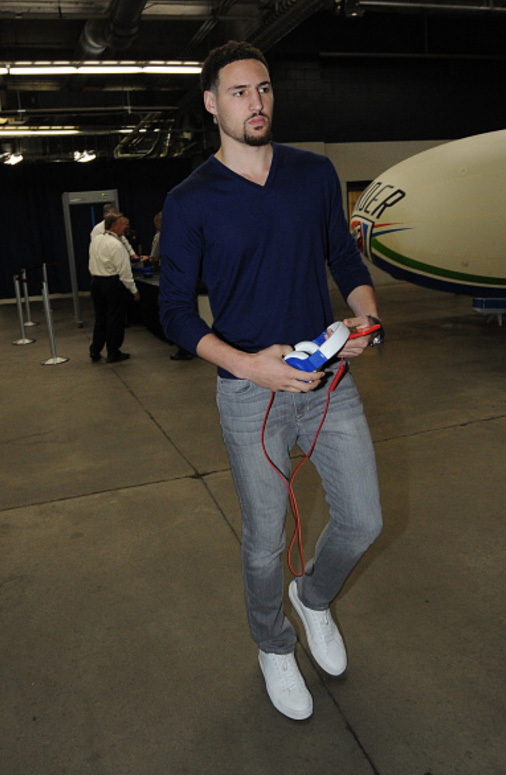 However there are other players that deserves some kudos this season. See my picks below.